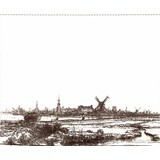 A miniature Rembrandthouse as a fridge magnet. 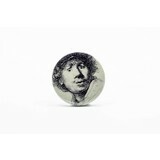 Fridge magnet of Rembrandt: Self-portrait, open-mouthed. White porcelain thimble with Rembrandt's Self-portrait open-mouthed. 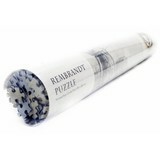 This fun and educational game of memory shows beautiful paintings, etchings and drawings of Rembrandt.